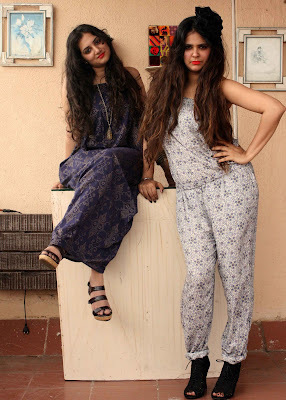 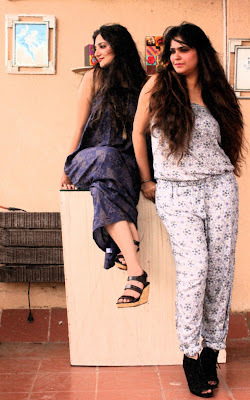 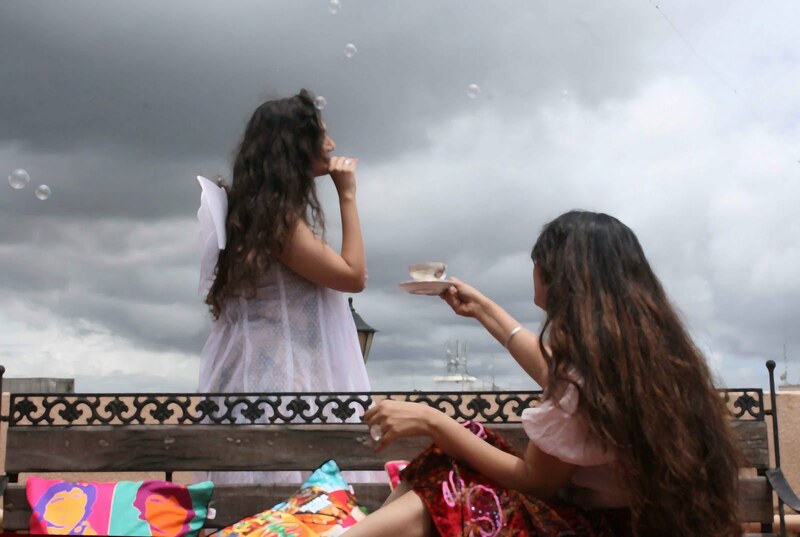 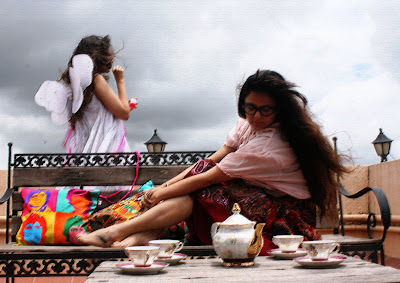 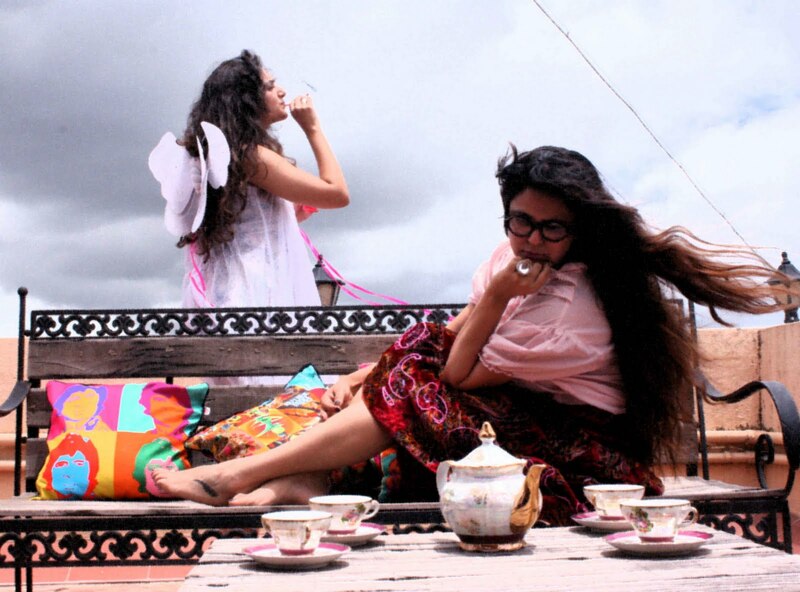 So I did something unusual last weekend—a fashion shoot for my cousin Sonu and our friend Jasleen; both professional stylists who run a fun blog called Fashion Bombay. It was for a 3-part series to celebrate their 100th post.It was great to discover a new genre of photography as I'd never done a fashion shoot before, and certainly never thought I would. Anyway, so here are the results, do let me know your feedback. 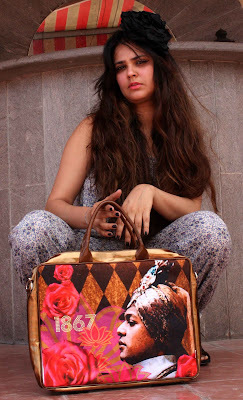 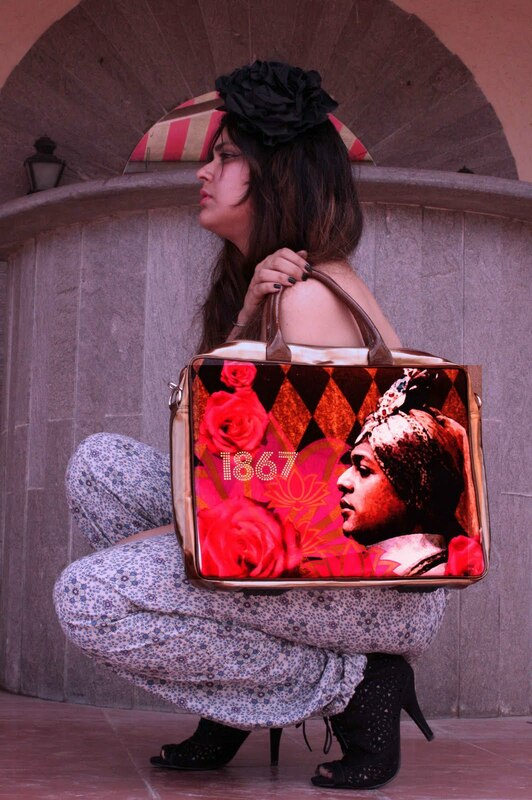 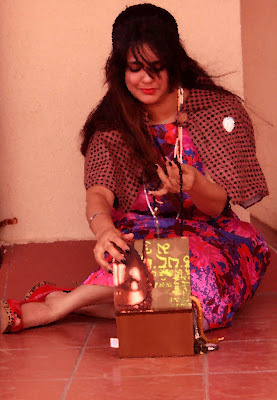 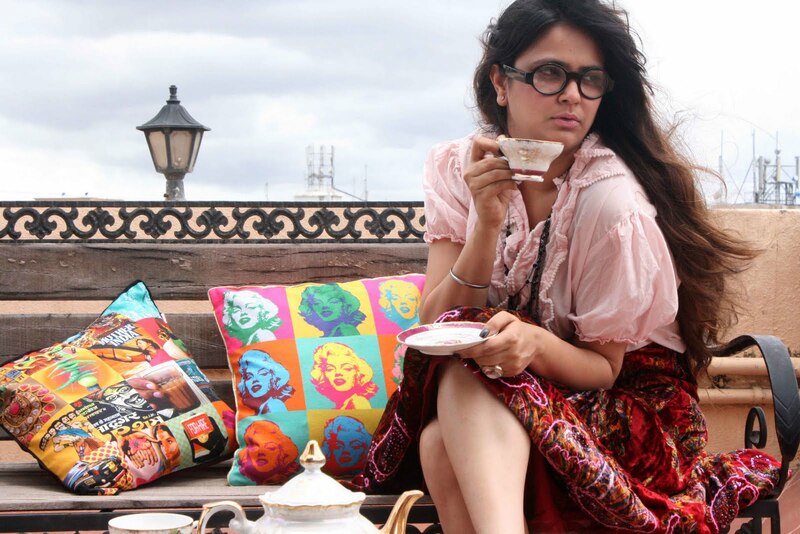 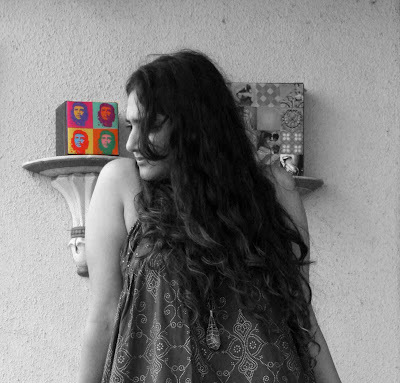 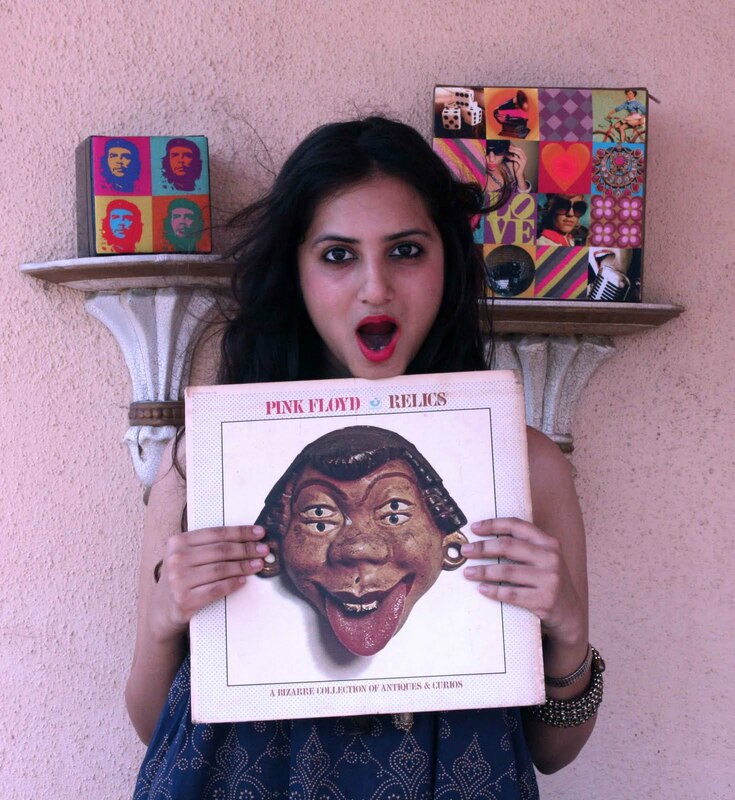 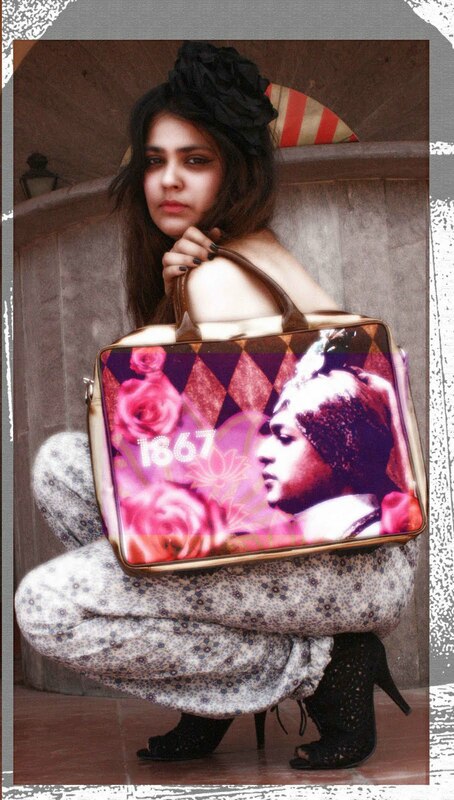 The funky pop art cushions, boxes and bags are by Nidhi Karnavat Chopra. Log on to her website Pop Goes The Art to see her work.